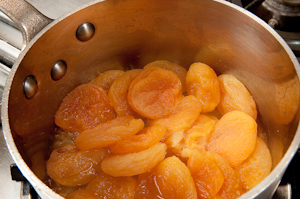 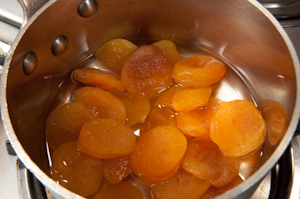 Place the apricots and water in a small non reactive saucepan. 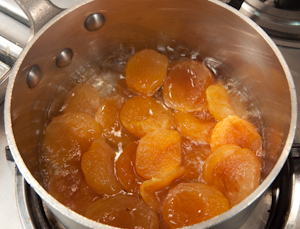 Simmer, uncovered, stirring frequently until the water is almost gone and the apricots are soft. 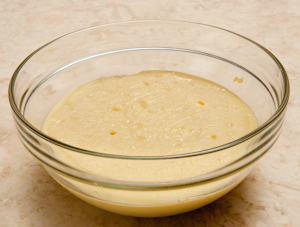 and process until smooth. 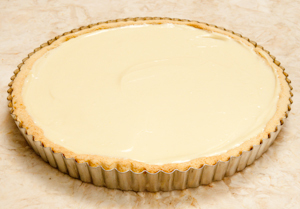 Set aside to cool. 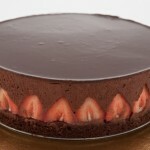 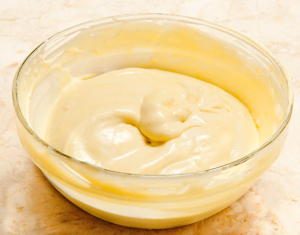 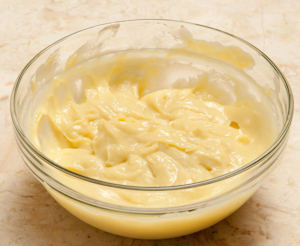 This can be made a week ahead and kept in the refrigerator. 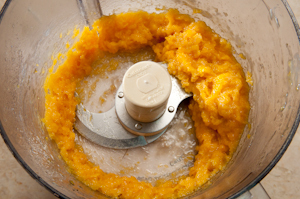 Place all in the food processor. 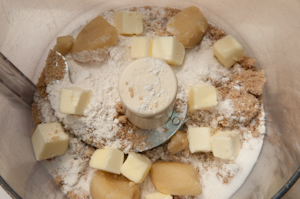 Process until crumbly. 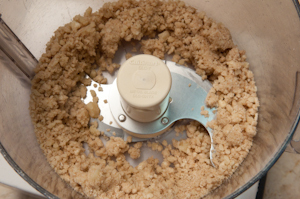 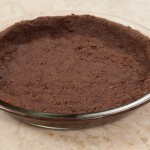 Do not over process as you want fairly large crumbs. 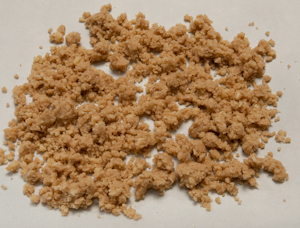 Line a baking sheet with parchment and spread the crumbs out. 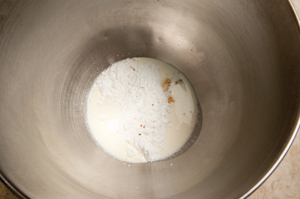 Bake about 7 to 10 minutes or until golden. 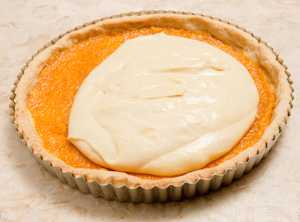 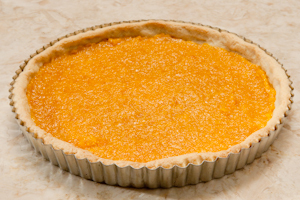 Spread the cooled apricot filling over the bottom of the baked crust. 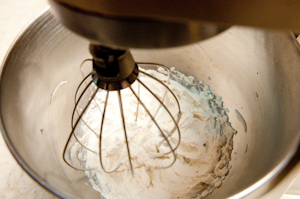 Whip the cream with the powdered sugar and vanilla until stiff. 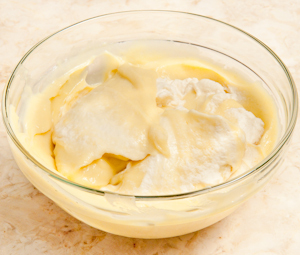 and fold in the whipped cream. 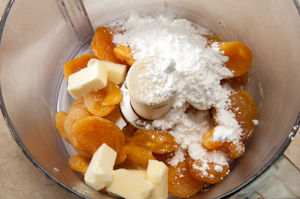 Spread this over the apricot filling. 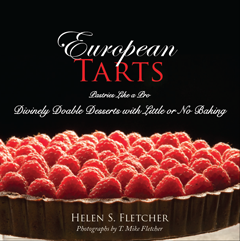 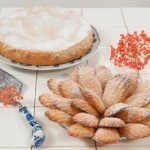 This entry was posted in Front Page and tagged apricots, Dessert, pastry, pastry cream, tart on August 5, 2012 by hfletcher.